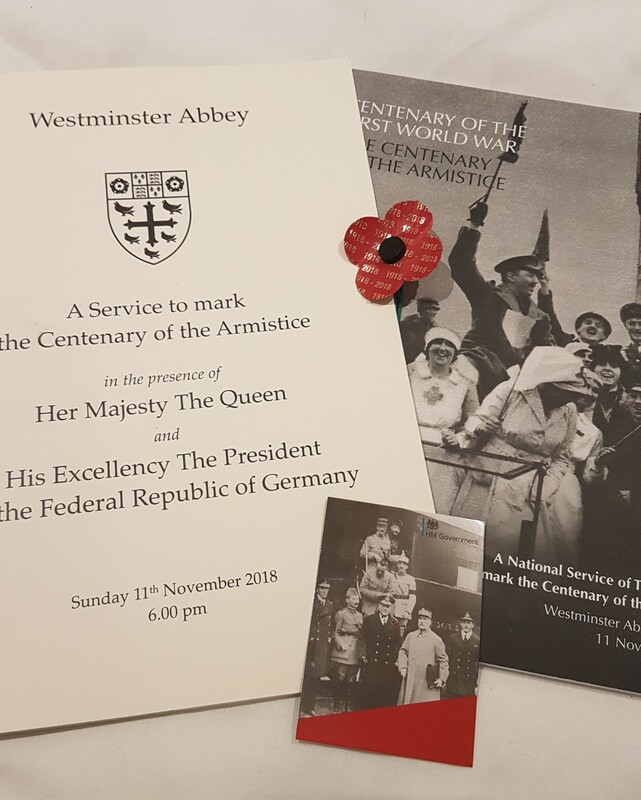 Michael and Jess attended the National Service of Thanksgiving at Westminster Abbey to commemorate the 100th anniversary of the Armistice. This year it is 100 years since the end of the First World War, and to commemorate this, the Royal Family hosted a National Service of Thanksgiving at Westminster Abbey to which My Life My Choice was invited. Last year, My Life My Choice members Tommy, Tyrone and Shane took part in a research project with Dr Lee Humber from Ruskin College Oxford to find out about the role that people with learning disabilities played in the First World War. The three of them, supported by Power Up Coordinator Jess, investigated local archives, went to the Imperial War Museum and even traveled all the way to Belgium to investigate what happened to some of Oxfordshire's people with learning disabilities during the war. This research was funded by the Heritage Lottery Fund. In recognition of the huge contribution the Heritage Lottery Fund (HLF) and its First World War projects have made to the Centenary, the Department for Digital, Media and Sport invited HLF to nominate people to attend The National Service of Thanksgiving at Westminster Abbey on 11 November 2018, commemorating the 100th anniversary of the Armistice. We travelled to London by coach and arrived at the accreditation area on the Sanctuary, at the west end of the Abbey at 4:30pm. 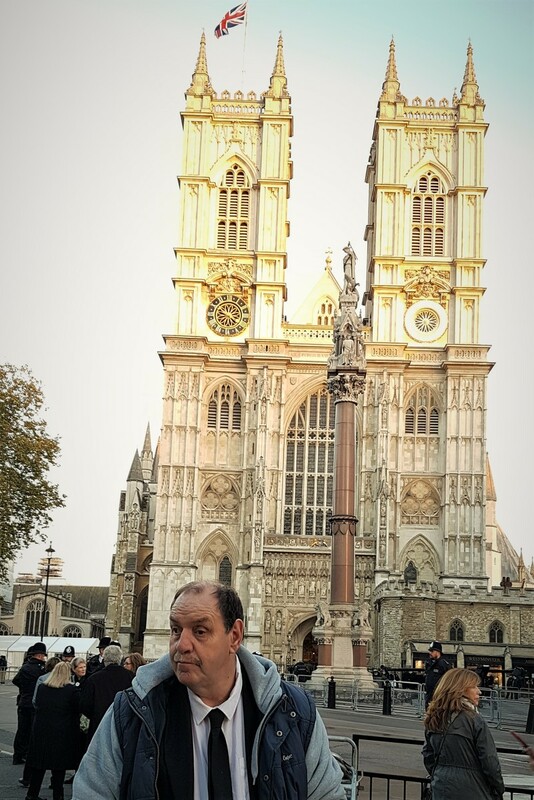 At 5:30 we and the other guests were seated in Westminster Abbey and then, members of the Government and the Royal Family arrived shortly after. The service began at 6pm and lasted 45 minutes. The service was very moving, and we thought it was a beautiful way to remember the brave soldiers who gave their lives in the First World War. The service ended at 6:45 and we made our way home feeling very thankful and lucky that we have never had to fight in a war. We were both very honored to have been invited to this very important occasion. It was great to see so many people come together to celebrate and remember those who lost their lives so that we could have ours today.